The Lent Lunch on Friday 28th March 2014 made an exceptional £157 for Saint Leonard’s Parish Church funds. 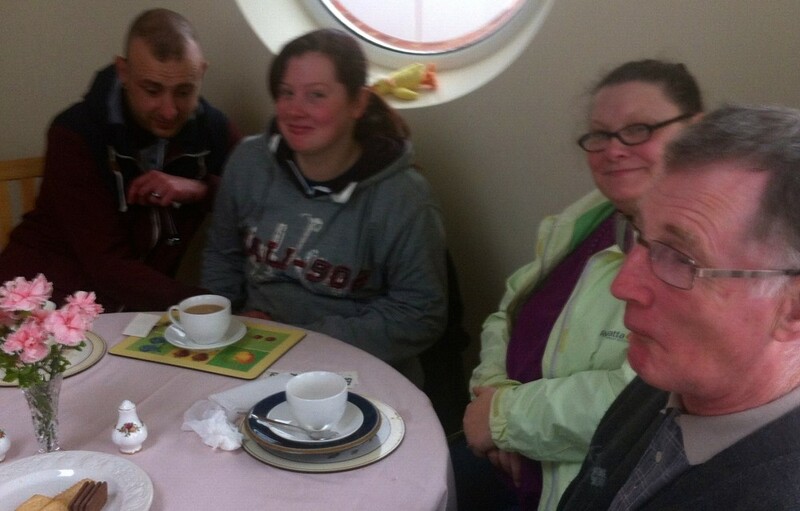 This week’s Lent Lunch was hosted by Joyce and David who were assisted by Marie and other family and friends in providing an excellent Lent Lunch. Next Friday the Lent Lunch will be held at the Jubilee Hall in Carlin How 12 noon to 1:30 pm. The final Lent Lunch of 2014 will be held in Loftus at the Town Hall on Friday 11th April 2014 from 12 noon to 1:30 pm. This Lent Lunch will also include the drawing of the St Leonard’s Easter Raffle. All are welcome.